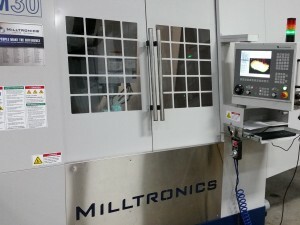 Premold Corp recently installed a “NEW” CNC to ramp up production. Now that we have expanded our factory to 68,000SF we have even more room to expand production. Premold Corp specializes in low volume parts for medical and lab instrumentation.